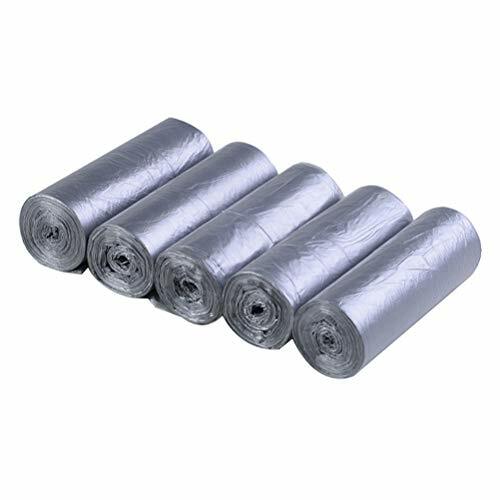 Made of thickened PE material, these trash bags are eco-friendly and strong. Compared with ordinary garbage bags, their texture are more even and tenacious. It can also be used for storing or transporting soft household items like stuffed animals or seasonal clothing.